Having the ride of your time on a roller coaster is something most people have embedded in their lifetime memories. The thrill of the ride and the adrenaline rush is unforgettable. Well, the MINI wants to give you the exact feeling. But this time, we are riding on their MINIs. A rather smart and bold idea to have people sitting on top of the cars with seats that resembles the roller coasters. We see a row of MINIs dashing across the streets, making turns at the roundabouts as well as parading in the city before it comes to a halt at the traffic light. Then there were curious faces from the passerby and the screaming expressions of the passengers. Pretty awesome idea. A nice way to put more attention on the brand. 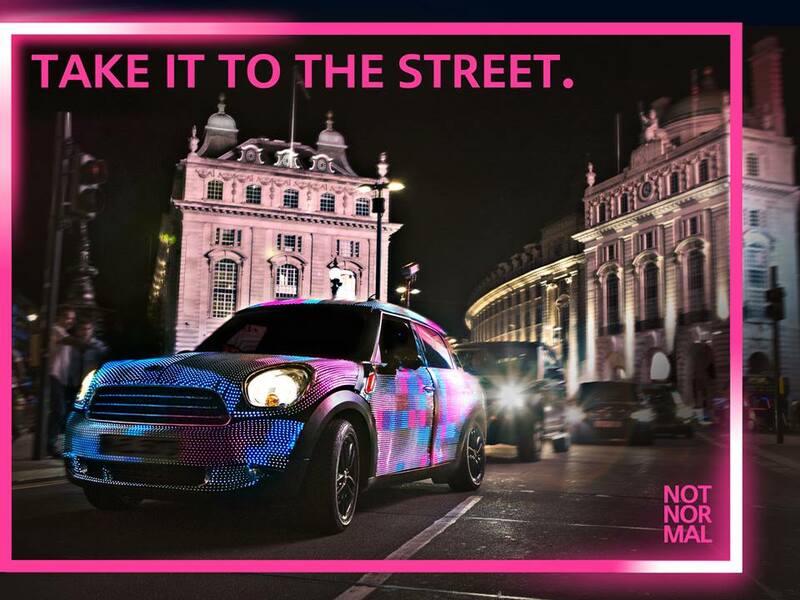 We all know that MINI not only provides an extremely compelling driving experience, it also drives astounding marketing campaigns every now and then. 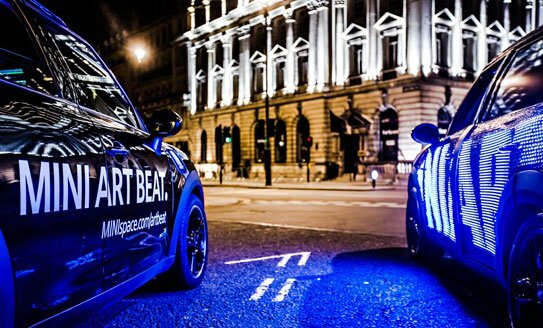 If you think you saw a rather zany looking MINI around the streets of London, you have most likely spotted the illuminating project from MINI. 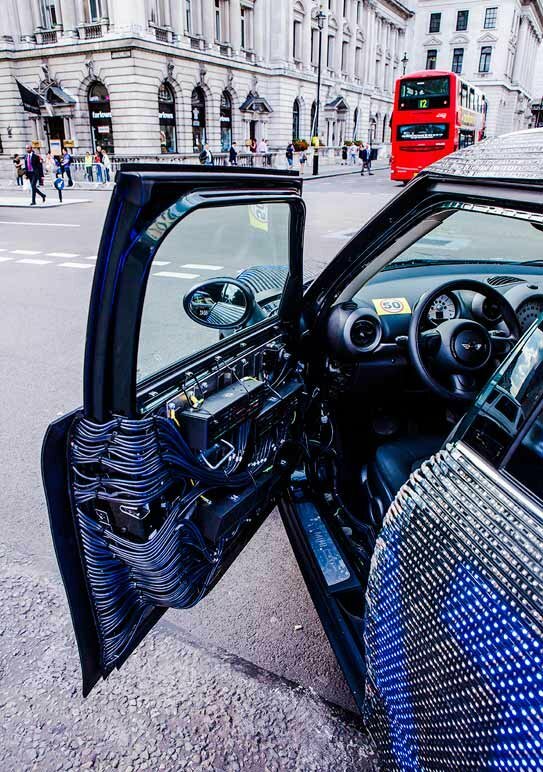 The car has been released from it’s cage to roam the streets of London. They called this project #MINIartbeat. 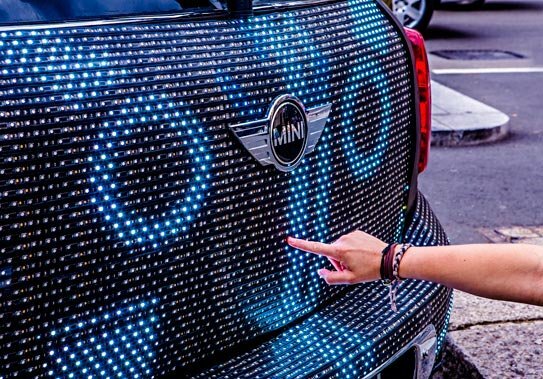 The model, the MINI Countryman has been decorated with 48, 000 LEDs to give it a 360° vehicle coverage. 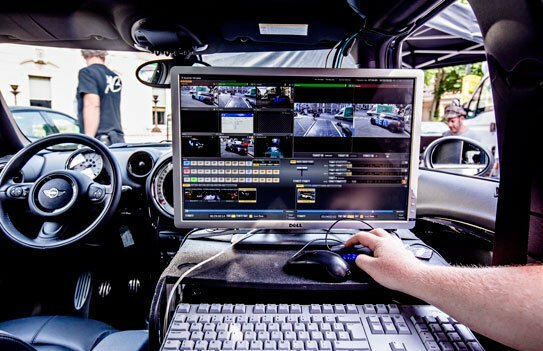 What this vehicle does is that it literally allow it’s fans to stream videos directly onto the MINI itself! 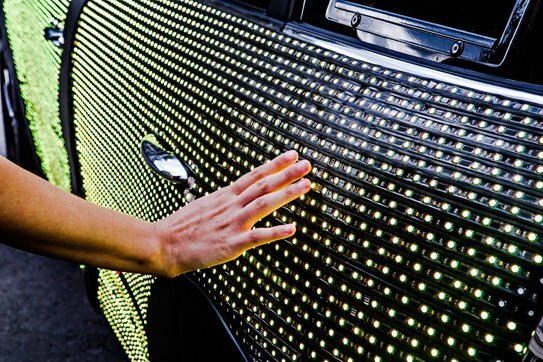 With all that display running around the facade of the vehicle on the streets of London can be quite a sight to behold! Not to mention, this has garner quite a bit of attention. To make this campaign even more successful, would be its innovative connection between offline and online. In this case, you could stream your own video on the MINI Art Beat straight from your Facebook app or on the MINI Space. 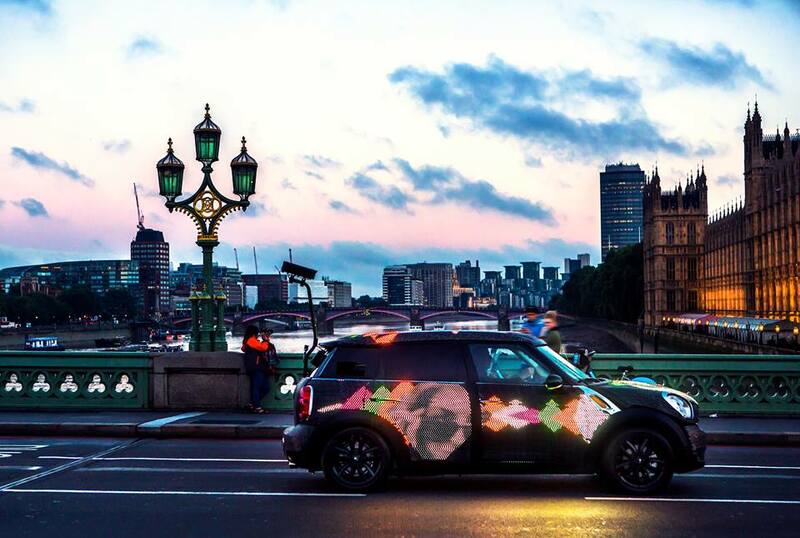 You could even tweet your videos and hastagged #MINIartbeat. It is so cool! Then you cruise down the streets of London and also receive a custom clip as a takeaway. A brilliant campaign that integrates online and offline experience with direct marketing components. Truly amazing and engaging for the audience. Are you one of the ladies who often do your makeup while you are driving? People know how dangerous it is to do that, yet they are still doing it. Making this a dangerous habit. 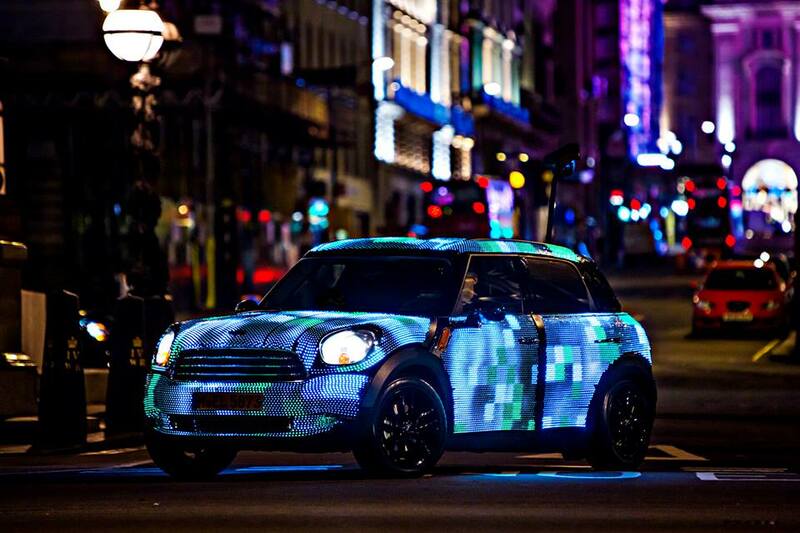 Here is a really funny stunt by MINI Mexico. Airbags are placed in toilets beside the mirror where women do their makeup. It then attracts their attention by giving it a nasty explosion! A really cool stunt to pull off but I have to say, I am in doubts with regards to the effectively of the stunt. Upon explosion, you could then see the message which is printed on the airbag. I believe most people would take a scare, laugh on it and totally forget about it. This execution would have taken quite a bit of social attention online and albeit it’s really cool way of attracting attention, it is in my opinion not effective imprinting the message across. It could have been done in a series of events leading from the cubicles with subtle copy messages before the finale at the mirror. A step by step messaging that leads to final explosion. That way, it tells a complete story and allows for a longer memory hook but yet keeping the surprise element intact.